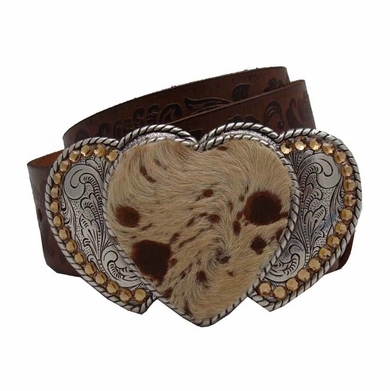 � 1 1/2" wide one piece leather belt. � 5 hole adjustable. � Swarovski Rhinestones. � Buckle removable.